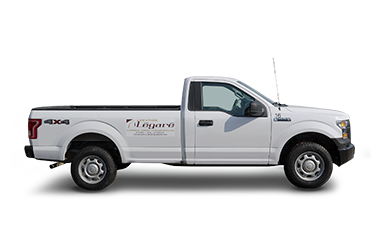 Do you need to rent a car, a truck or a specialized vehicle? 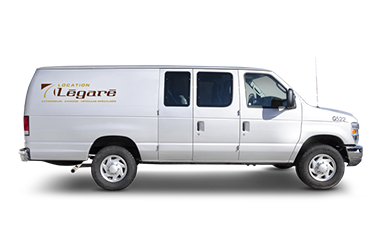 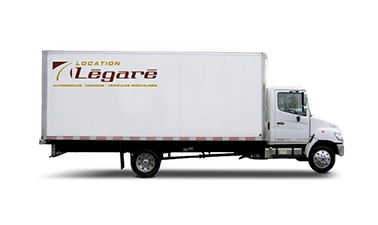 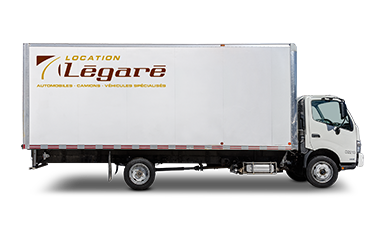 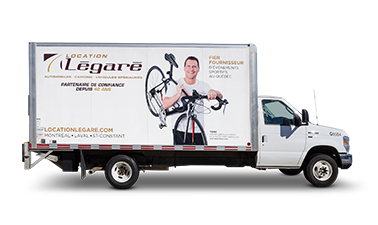 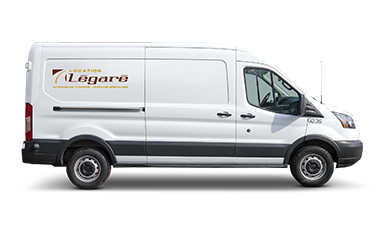 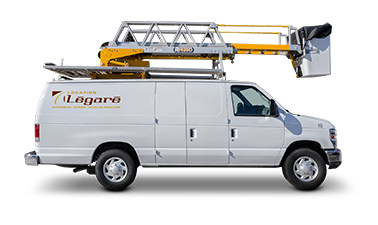 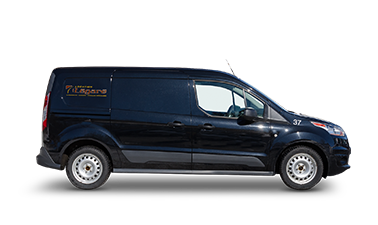 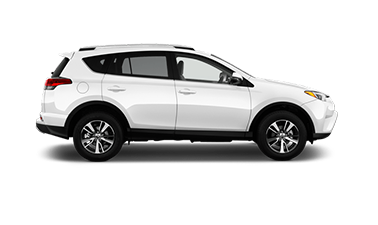 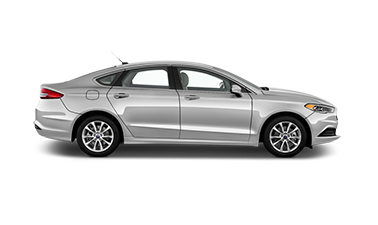 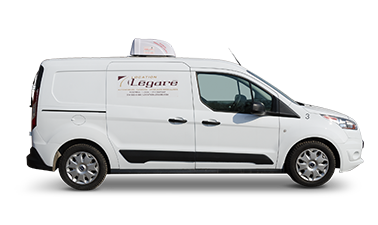 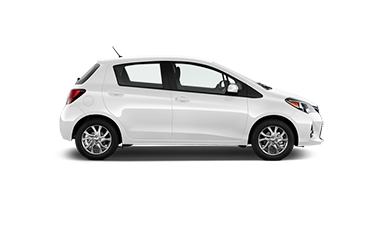 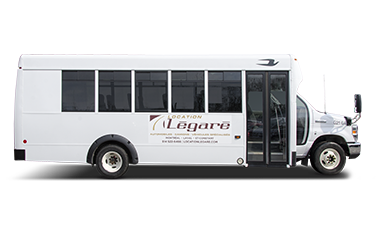 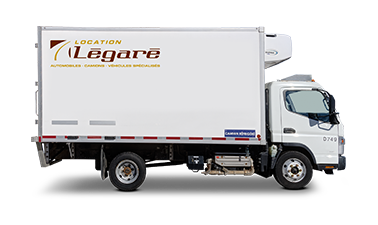 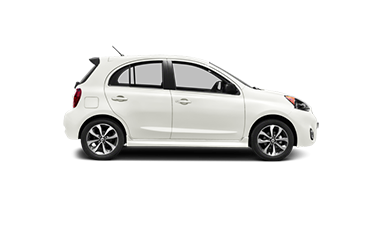 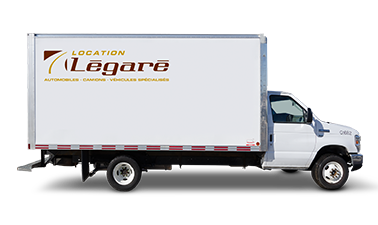 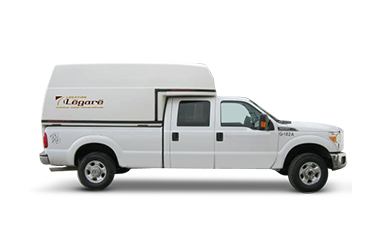 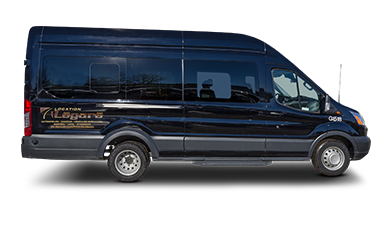 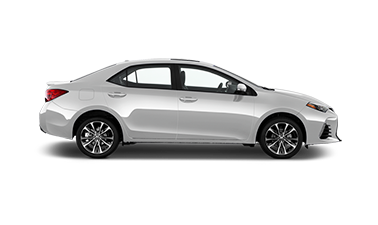 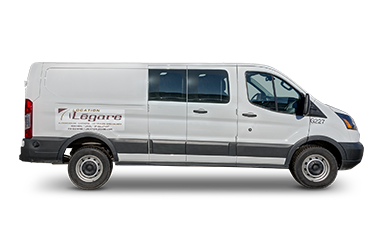 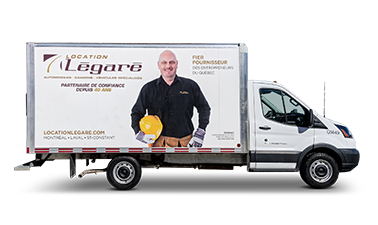 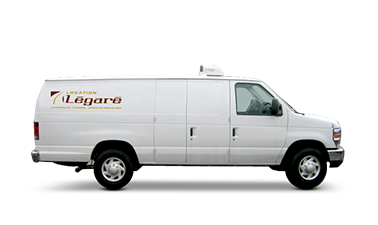 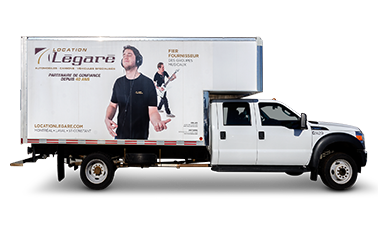 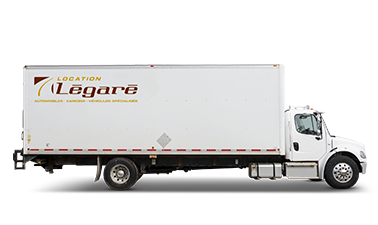 Since 1973, Location Jean Légaré is your specialist for vehicle rentals in Montreal. 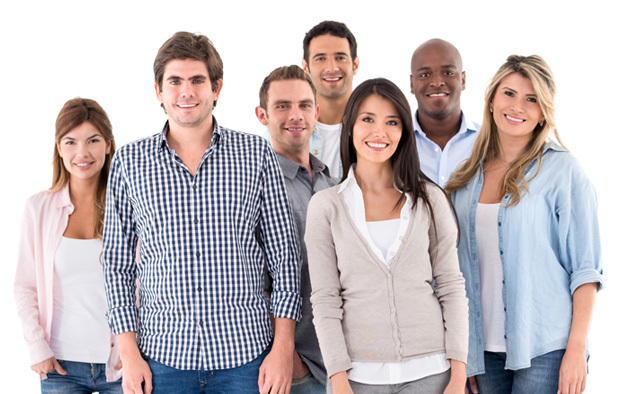 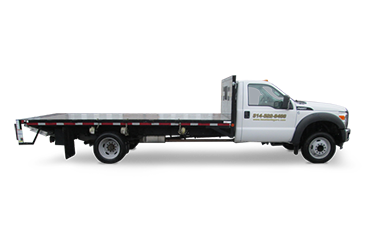 We offer a wide range of options to cover all of your needs. 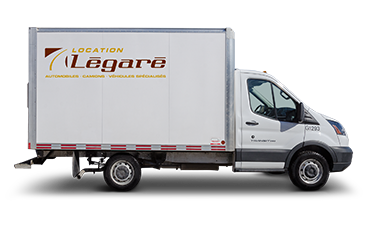 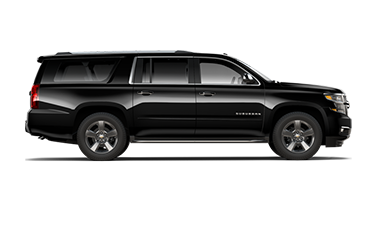 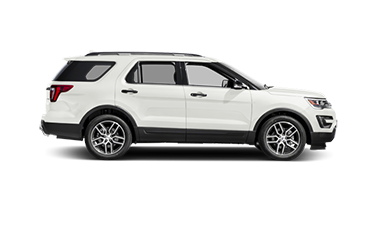 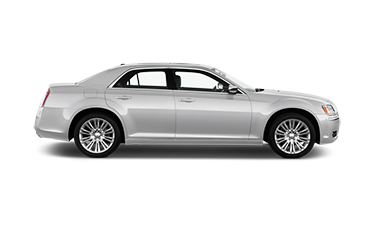 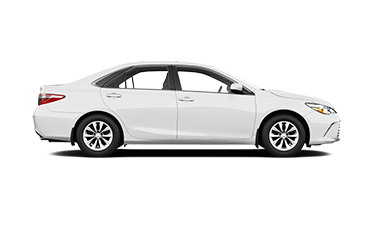 Whether you live in Montreal, the South shore or the North shore, great service and a large inventory of rental vehicles are conveniently close. 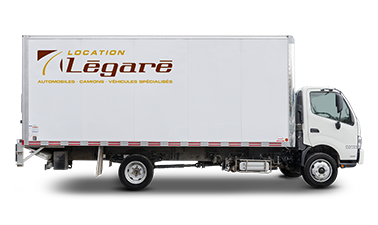 Now with three locations to serve you better: Laval, Saint-Constant and Montreal. 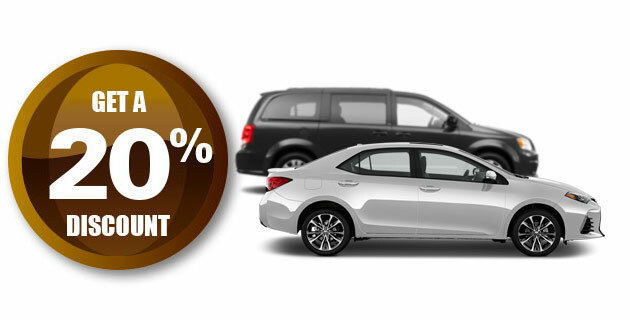 From the categories listed above, please choose your car, truck or specialized vehicle. 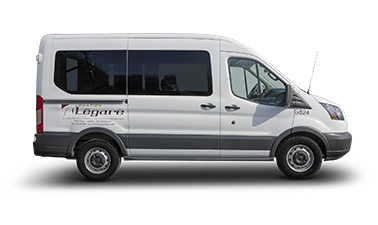 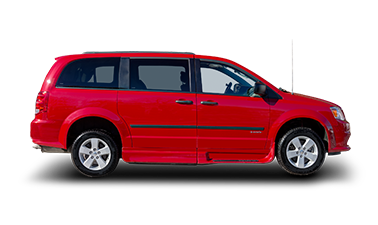 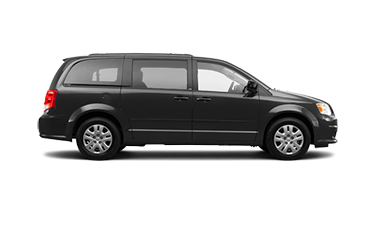 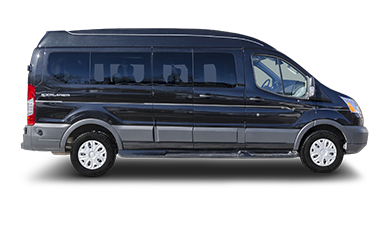 We also rent mini-buses.